There are 2 posts in this thread, and it has been viewed 5613 times. Cool Boarders Pocket. What do you think of it? With the oncoming winter sports season it's again time to get the appropiate video games for our consoles. Well, at least there's one title for the Neo Geo Pocket, so why don't take a closer look at it? The Cool Boarders series by UEP Systems were so successful that no less than 7 seqeuls were released between 1996 and 2001. It was clear that a handheld spin-off would be needed to boost the series' popularity, and UEP themselves developed a version for the Neo Geo Pocket. 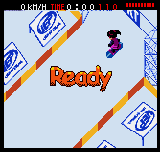 Unlike the other installments on the PSX the 'Pocket' version features a isometric overhead view instead of a third-person one. 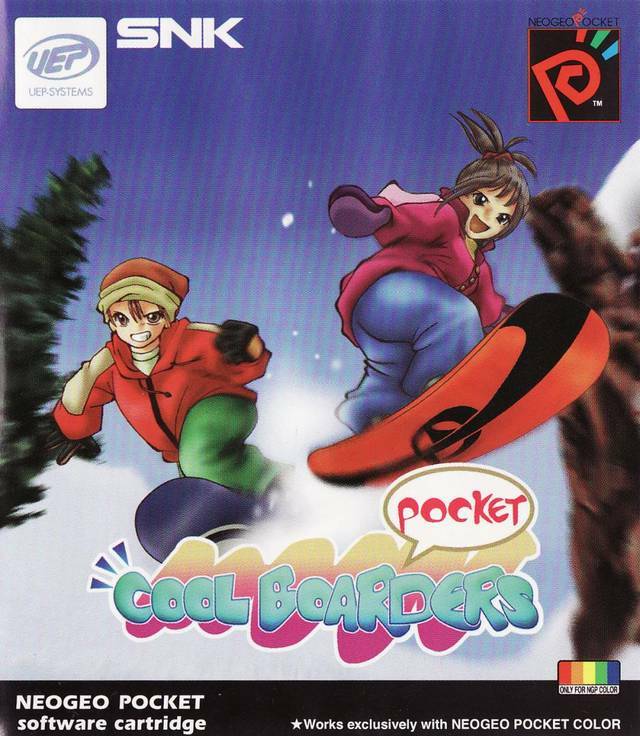 Cool Boarders Pocket is a Snowboarding video game. It was released in 2000 for the Neo Geo Pocket Color handheld game console. 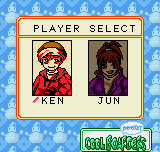 This installment differs to other games in the Cool Boarders series. It features an isometric (overhead) view instead of a third-person perspective. 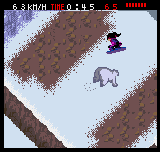 The game features two play modes a free-ride mode where the player navigates an obstacle course with no restrictions until he/she reaches the goal, and a survival mode where the player snowboards through the obstacle course until they run out of health. 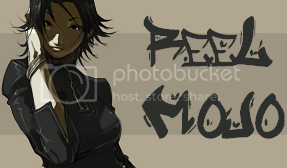 Anyone... interested? Well, if that's the case, please write so in your post or send Priest or Murikov a PM. 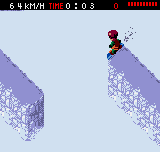 I remember being addicted to Cool Boarders 2 and 3 as a kid. I also remember 3 outclassing 2 so completely that I could never enjoy 2 again after 3 came out. I've never played this version, and judging from the video it's absolutely nothing like the PS1 games which is kinda predictable considering the hardware. It looks like it could be fun memorizing courses and shooting for the fastest time on each one. It also looks like it could be completely frustrating considering it moves so fast and you can barely see anything in front of you. If I ever find it cheap I'm sure I'll pick it up for the novelty of it if nothing else. 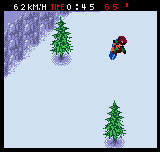 Also, snowboarders jumping over lava... because videogames.